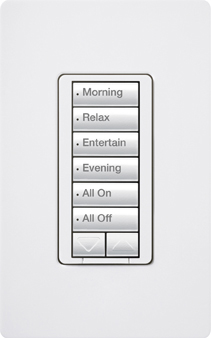 ontrol all of your lights from each control panel or integrate them into your existing whole house system. Many options are available for lighting control and it is extremely important that each system is planned for, tailored and customized to each client need. We will work closely with the architect and electrical contractor (or bring our own) on each project to ensure all expectations are met. Once installed, you will be able to put all lights on a timed system or even access them remotely. These systems truly provide a convenient lifestyle with safety and energy savings in mind.